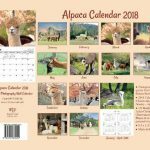 New Alpaca Calendar 2018 is now available on Amazon! 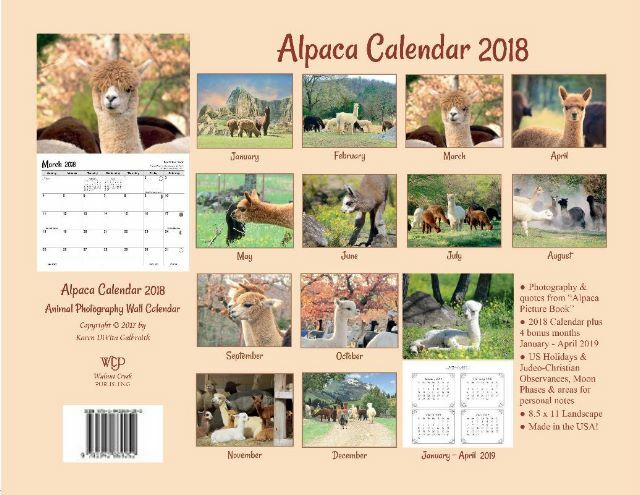 An Animal Photography Wall Calendar full of our most popular alpaca photographs. 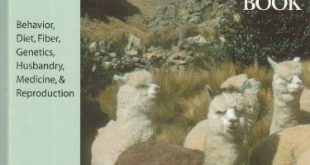 Every month has quotes from the Alpaca Picture Book, fun facts that give insight into these amazing animals. 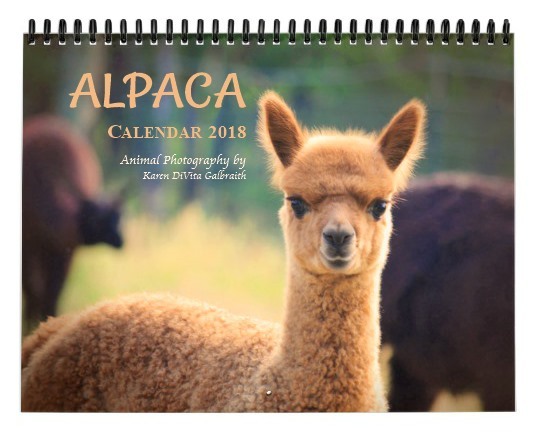 Photographer Karen Galbraith captures the sweet spirit of the alpacas for you to enjoy for a full year on your wall. Includes US Holidays, Judeo-Christian Observances, Moon Phases, & areas for personal notes. Spiral bound and made in the USA! 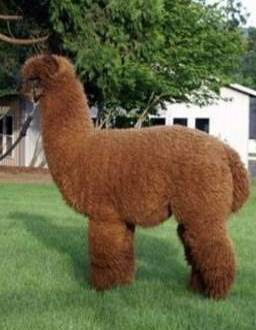 Native to South America, alpacas are in the same family as llamas and camels. 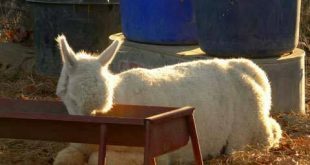 More than an exotic animal, they are a cute farm animal that hums and is always smiling. They are sure to bring a smile to your face every day, month by month for a year. 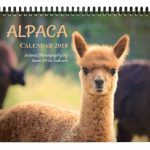 Our Calendar with one of nature’s best animals, beautifully photographed, is a wonderful gift for any animal lover or anyone that loves nature. 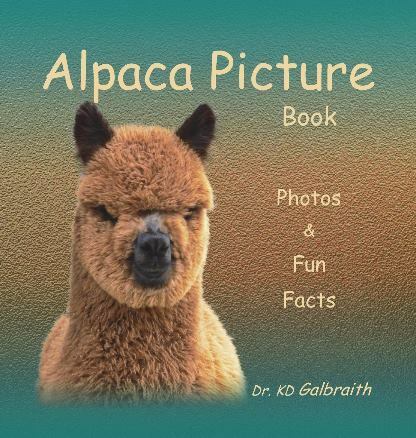 Great gift for kids or adults!